Police swarmed the area of First and Cherry Street, after a meth lab was discovered in a home there. On Wednesday evening, April 15, Kent County Sheriff Department Deputies and Detectives located methamphetamine and a meth clandestine laboratory in the City of Cedar Springs. According to Sgt. Jason Kelley, of the Cedar Springs Unit, Deputies and Detectives arrested a Cedar Springs man on outstanding warrants near the intersection of 1st and Cherry in the City of Cedar Springs. A subsequent investigation led to the discovery of methamphetamine and a meth lab in the suspect’s home. The Kent Area Narcotics Enforcement Team (KANET) led the investigation. Michigan State Police Meth Clandestine Lab Response Team responded to secure and remove the lab. Also assisting with the investigation was Child Protective Services, due to the close proximity of children to the lab. 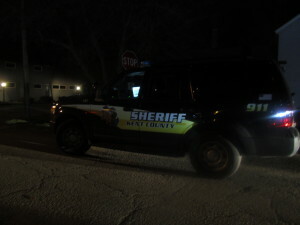 Two minor children were removed from the home pursuant to a court order. The male suspect was lodged at Kent County Correctional Facility on his outstanding warrant and charges will be sought relating to the Meth and Clandestine Lab. The suspect, not yet officially identified by police, looks to be Jason Butler, 36, of Cedar Springs. 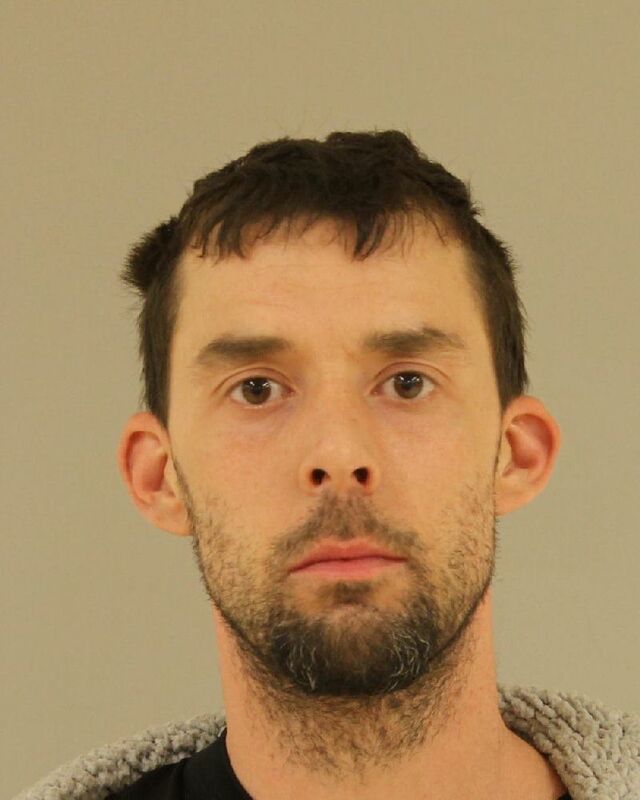 He was previously arrested earlier this year on January 15, on four warrants out of Ionia County, and wanted for credit card fraud in Kent County. The Post will update the story next week after his arraignment. The Kent County Sheriff Department is warning volunteers who pick up trash along side the roadways to be careful. There is a new and dangerous hazard to watch out for—potentially toxic debris discarded from methamphetamine labs. Meth is a highly addictive stimulant that can be made using common household chemicals and equipment and common cold remedies containing ephedrine or pseudoephedrine (such as Sudafed and Actifed). Clean-up crews who come across materials used to make the drug can be burned or their lungs damaged from inhaling fumes. Undersheriff Jon Hess says that if you encounter any of the signs of a meth lab, leave the area immediately and call 911 or MDOT. Do not touch anything if you suspect it may be meth lab waste. The waste can be extremely dangerous and may even be booby-trapped. Entire labs can be found in tool boxes, coolers, or other storage containers. Mobile meth labs are becoming more common, and labs are sometimes run out of car trunks and RVs and discarded on our roadways. Don’t try to remove unknown or suspected toxic substances. Notify MDOT or the police of the location of these items immediately. “Meth lab waste is very serious. Your safety comes first!” says Hess.